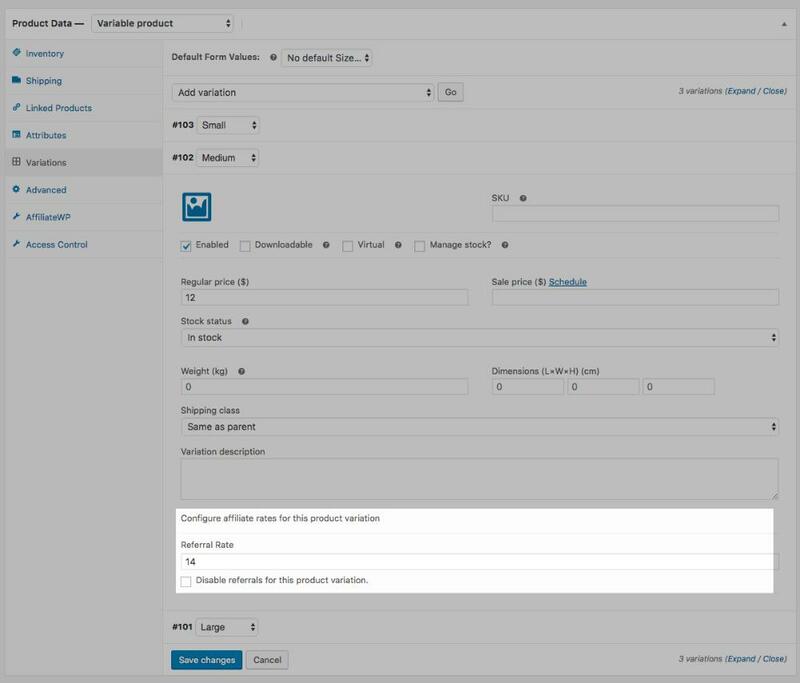 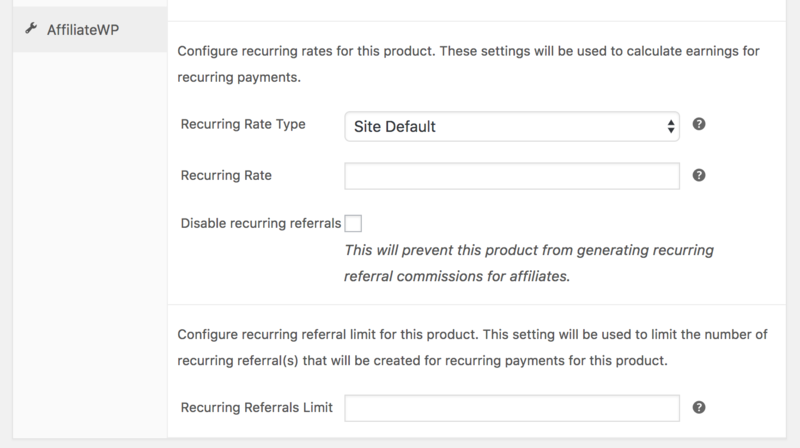 Once enabled, AffiliateWP will automatically generate referral records when a customer is successfully referred to your store via an affiliate link. 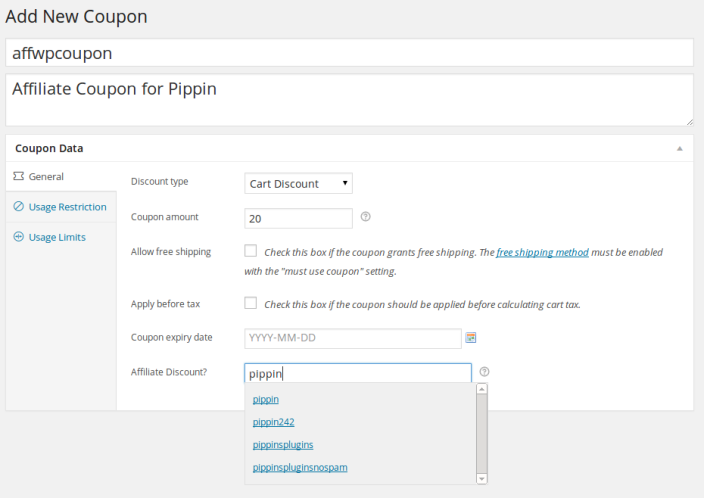 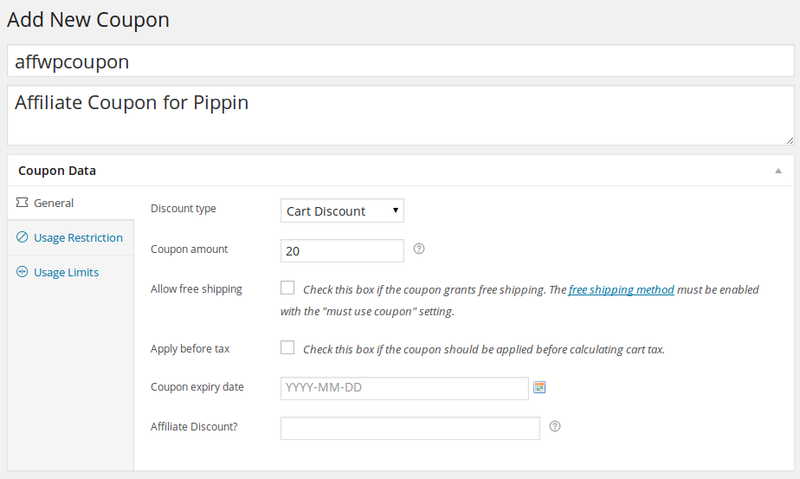 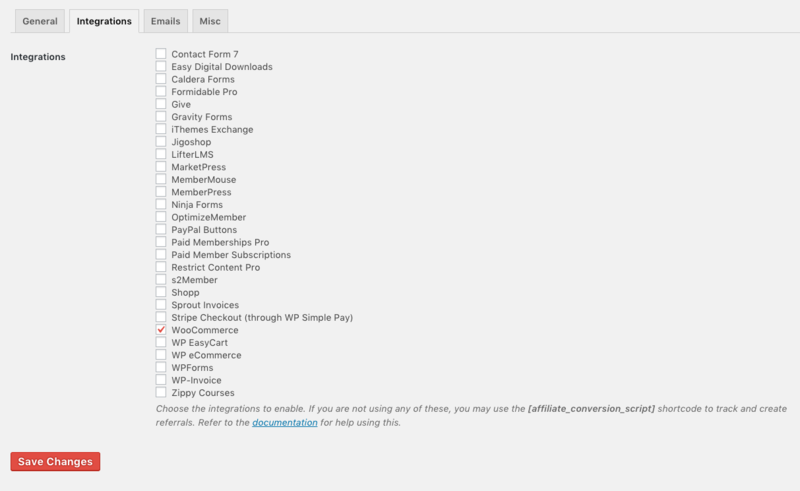 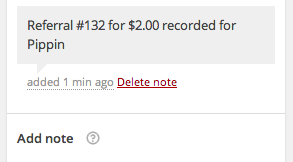 Clicking on the number in the Reference column will take you directly to the order details page in WooCommerce. Any time this discount code is redeemed, and a purchase or conversion is completed, the connected affiliate will be awarded a referral. 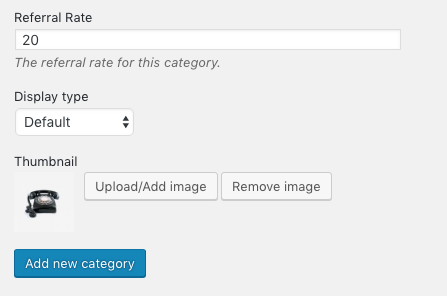 If no variable product rate is set, the product rate is used, and if no product rate is set, the default rate is used.